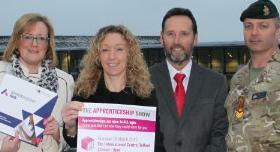 The Apprenticeship Show returns to The International Centre, Telford for the 3rd consecutive year. Following the huge success of the show in 2017 which saw over 3500 delegates and 75 exhibitors, 2018 promises to be bigger and better. Come along to the show on Thursday 8th March, between 12 noon and 7.30pm, meet employers and training providers from across Telford, Shropshire and the wider West Midlands. 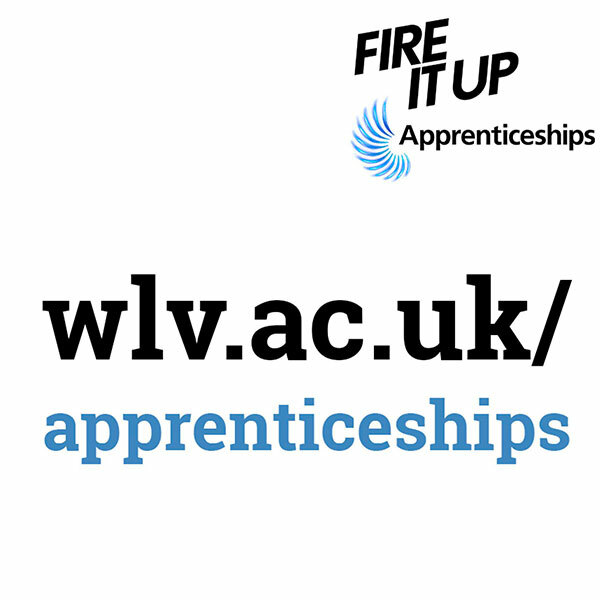 Find out about the wide range of careers now available through Apprenticeships, the local companies that are offering these roles and the training providers who will support your training. Speak to people doing the jobs now, find out about career progression and even get a taste for the jobs by trying the hands on interactive activities provided by the exhibitors. Following the success of the show in 2016 & 2017 we are pleased to announce The Apprenticeship Show 2018. Exhibiting at the show will be a great opportunity to showcase your business and inspire people to consider apprenticeship positions within your organisation now and in the future. The event aims to be INTERACTIVE AND INSPIRATIONAL therefore ALL exhibitors will be expected to bring some kind of hands on activity that will aim to inspire and motivate delegates to consider roles in the opportunities you have available. Larger stands will be available and prices will be applied incrementaly based on the space you have, however space will be offered in incremements of 2m x 3m. An invoice will be raised on receipt and confirmation of your booking and will be non-refundable. 1 trestle table, 2 chairs and a table cloth for a 2m x 3m stand or 2 trestle tables, 4 chairs and 2 table cloths for a 4m x 6m stand. Please fill in the The Apprenticeship Show 2018 Business Booking form (Word doc 849k) and return to partnershipforjobs@telford.gov.uk by 5th January 2018 along with a Jpeg version of your company logo for inclusion on the website. We can not guarantee inclusion on the website or programme for booking forms received after this date. Stands will be allocated on a first come first serve basis. We are inviting you to bring your students to The Apprenticeship Show 2018. 2017’s show was fantastic we are expecting 2018 being bigger and better. 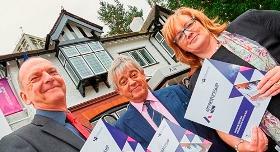 More businesses are now looking to recruit apprentices and are looking to higher level apprenticeship opportunities. The Apprenticeship Levy has changed the way that businesses recruit apprentices and the opportunities they are offering . In 2017 we also saw an increased number of students choosing apprenticeships compared to the traditional university route. 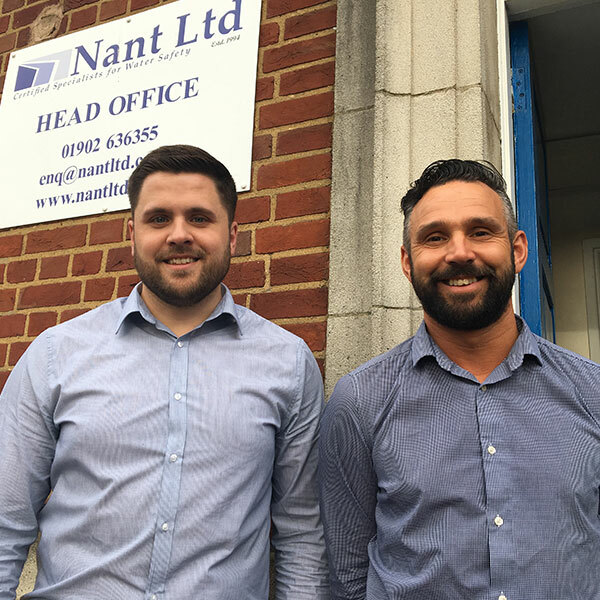 Schools and Colleges must now encourage students to consider apprenticeship routes as well as further and higher education and this is a fantastic way of doing this. We anticipate over 100 businesses and training providers being present, showcasing their businesses and the opportunities they have to offer. 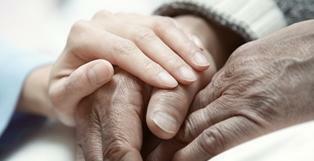 The event will be inspiring and interactive, as well as informative. 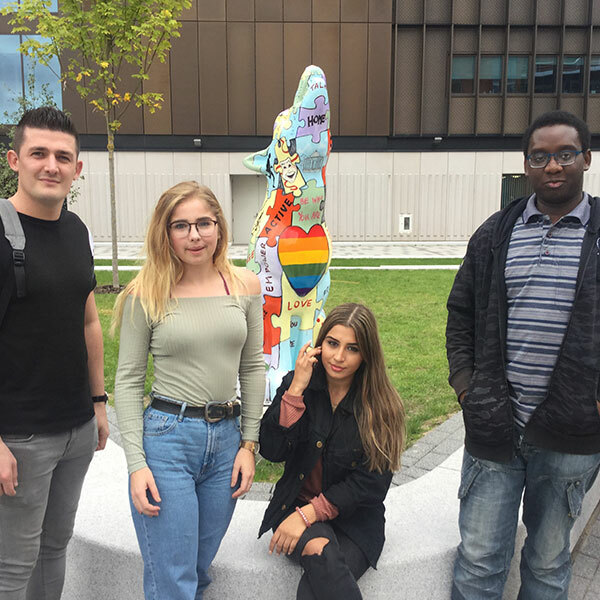 The University of Wolverhampton is continuing to build on its commitment to providing employers with higher level skills by welcoming its second full cohort of Higher/Degree Apprentices. 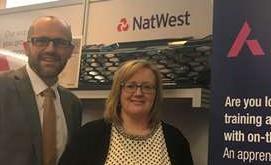 Private Health Care provider, Cygnet Health Care, has been shortlisted for an award for its partnership working with the University of Wolverhampton’s Apprenticeship Hub. 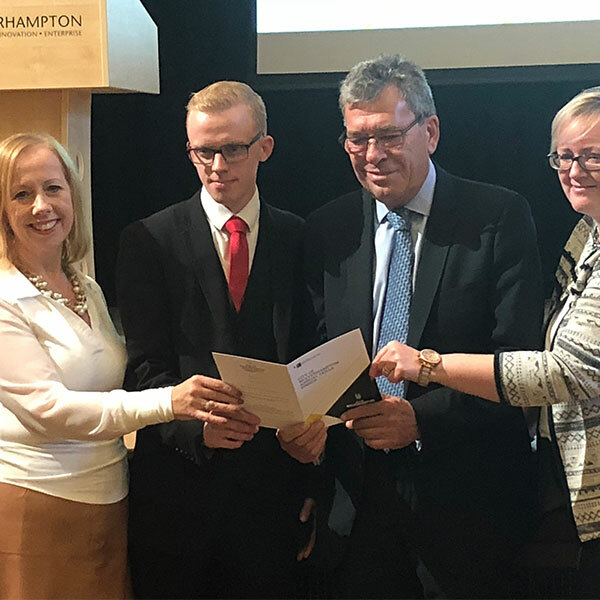 A new Degree Apprenticeship to boost the career credentials of aspiring business leaders is being launched by the University of Wolverhampton. 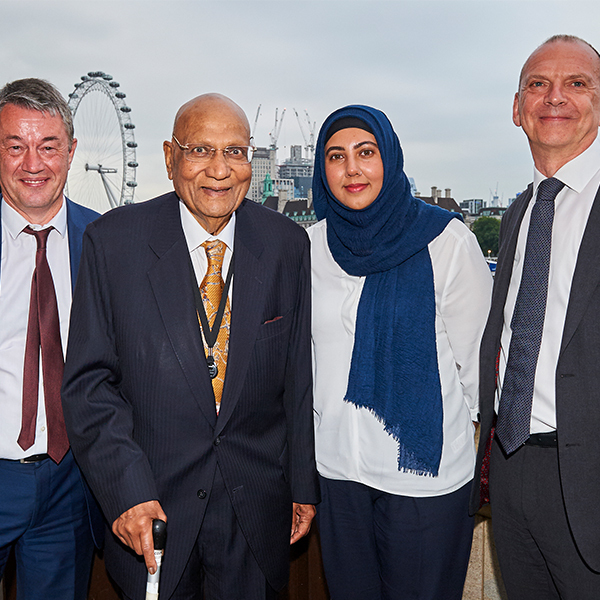 The University of Wolverhampton celebrated Degree Apprenticeships and Lifelong Learning at a prestigious event at the House of Lords in London. 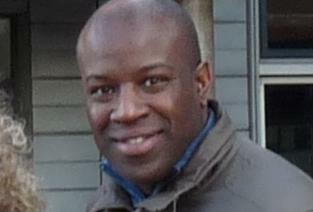 Jo Till is Commercial Manager at Monmore Green Stadium, part of Ladbrokes Coral Group. 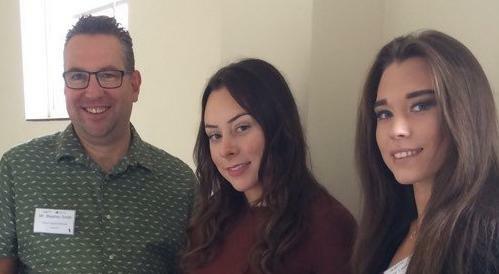 She recently started studying for a Chartered Manager Degree Apprenticeship with the University. The University of Wolverhampton is working with Cygnet Health Care to create a new generation of highly skilled future nurses. 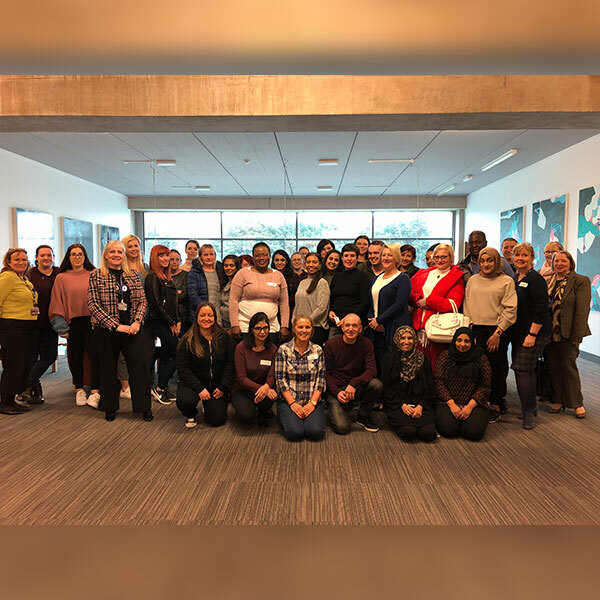 More than 50 healthcare staff have started a new Nursing Associate Foundation Degree Apprenticeship at the University of Wolverhampton. 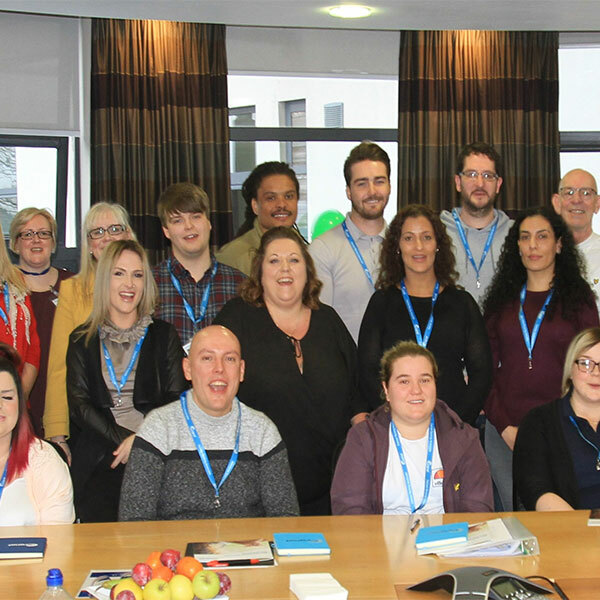 Eleven staff from The Royal Wolverhampton NHS Trust have signed up to study for a Degree Apprenticeship with the University of Wolverhampton Business School. 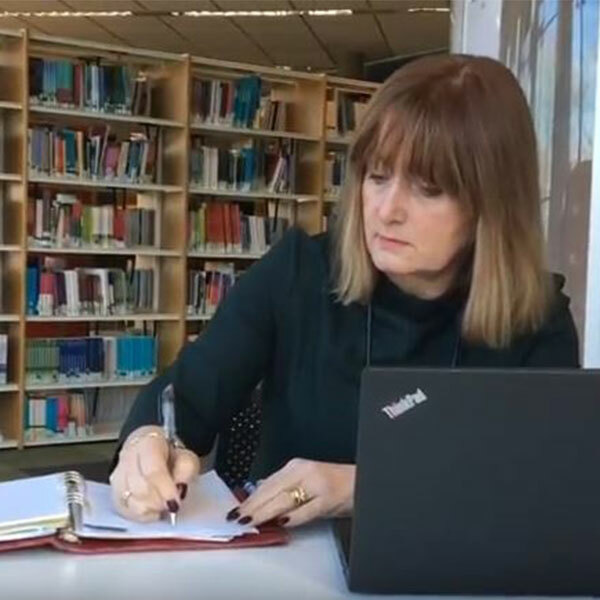 For lifelong learning advocate Lesley Holt, deciding to study a Chartered Manager Degree Apprenticeship was a great opportunity to develop skills that were highly relevant to her job. The University of Wolverhampton is raising the bar on studying at a higher level with the launch of its new Chartered Legal Degree Apprenticeship. 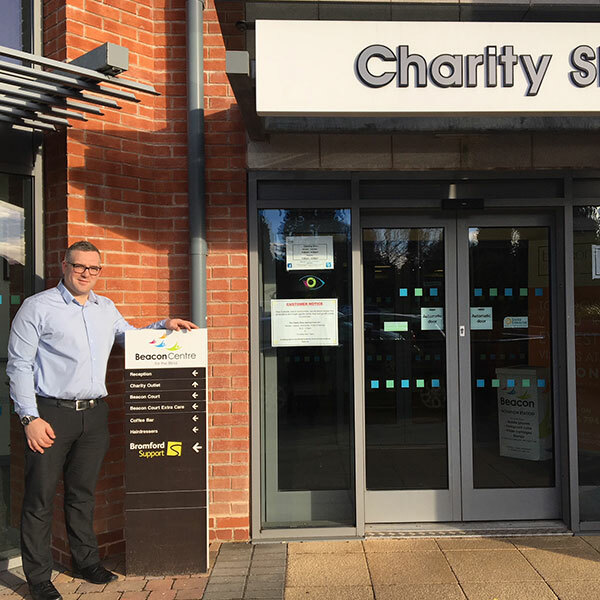 A local retail manager has bought into higher level study on the University of Wolverhampton’s Degree Apprenticeship programme. 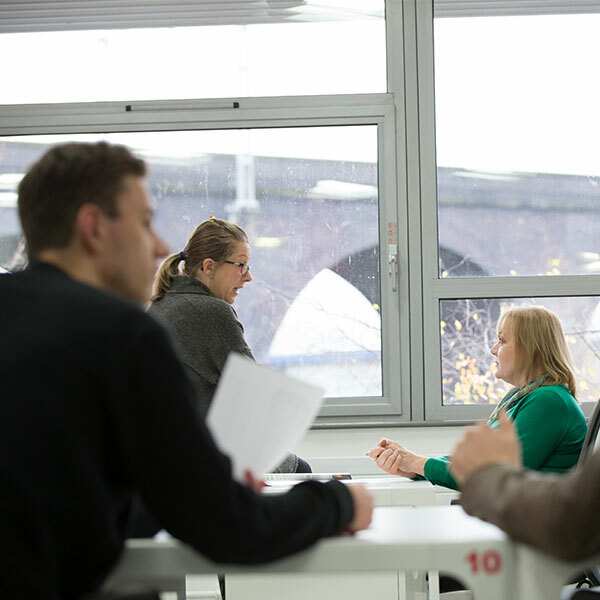 The University of Wolverhampton has secured an additional £460k funding to deliver training for Degree Apprenticeships to non-levy paying companies. A visit to a University of Wolverhampton Open Day resulted in one student finding an Apprenticeship with a national construction company. Almost £500,000 has been secured by West Midlands Combined Universities to develop a Health and Care Degree Apprenticeship Accelerator Programme. 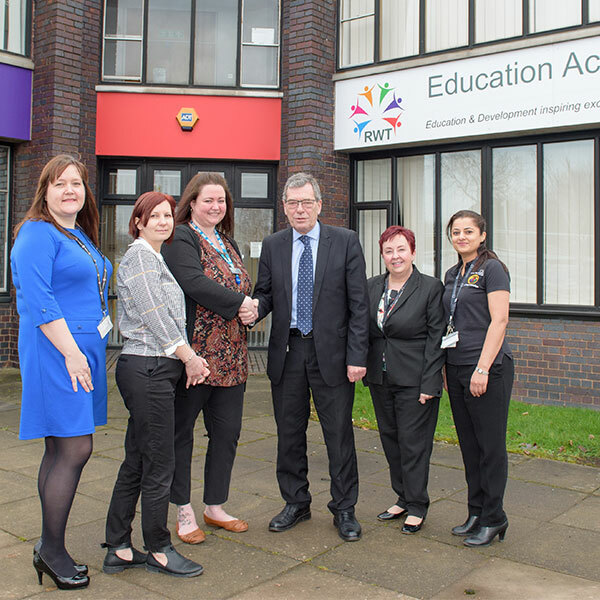 The University of Wolverhampton has been chosen as a preferred supplier to provide Degree Apprenticeships for two leading public service providers. 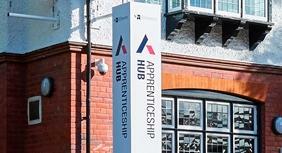 The University of Wolverhampton’s Apprenticeship Hub has been successful in its application to register for the delivery of Apprenticeships. The University of Wolverhampton is set to become one of the first in the country to offer a Degree Apprenticeship in policing. 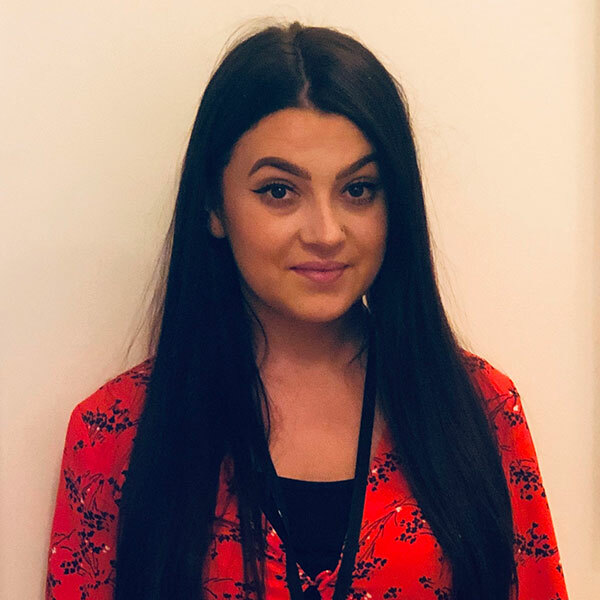 The University of Wolverhampton has appointed a new Apprenticeship Development Manager in its drive towards providing higher and degree apprenticeships. 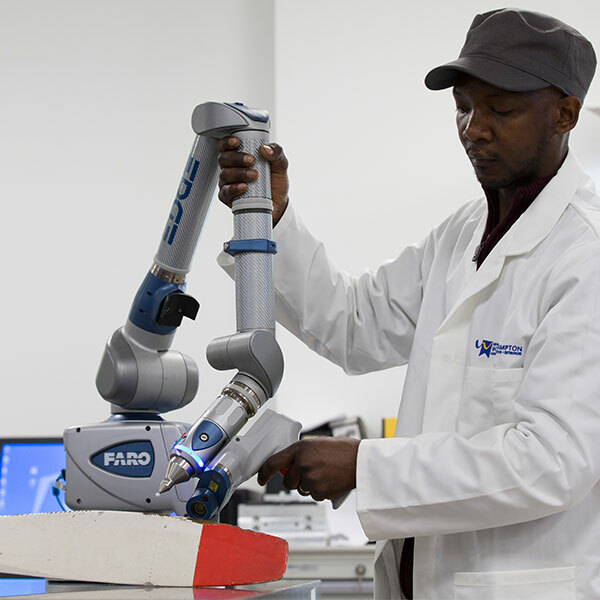 The University has successfully applied for funding to boost its Degree Level Apprenticeship programme as it develops its new Apprenticeship Hub in the Black Country. The University of Wolverhampton’s Apprenticeship Hub has officially been opened in the presence of local guests and dignitaries. 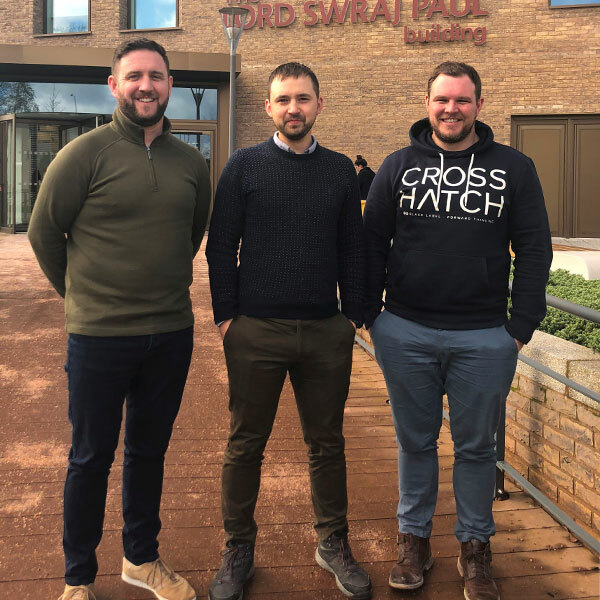 The University of Wolverhampton is building on its solid construction foundations by offering its first Higher Apprenticeship in Construction Management. 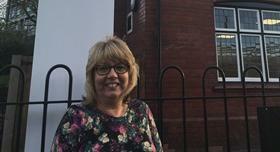 A local Shropshire woman has been appointed Head of Apprenticeships by the University of Wolverhampton. As part of our commitment to economic growth through providing work based opportunities for students, the former Feathers Pub will be turned into an Apprenticeship Hub. 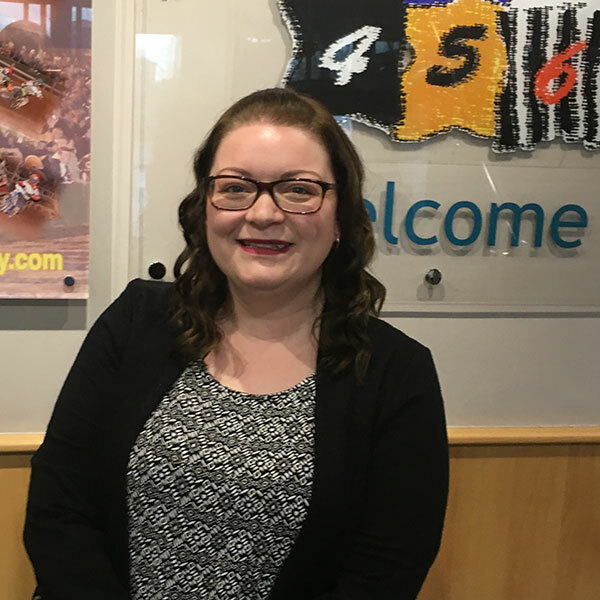 Customer Care Tenant Liaison Apprentice, Rowenna talks about her experiences and why she chose to pursue a career in an Apprenticeship. 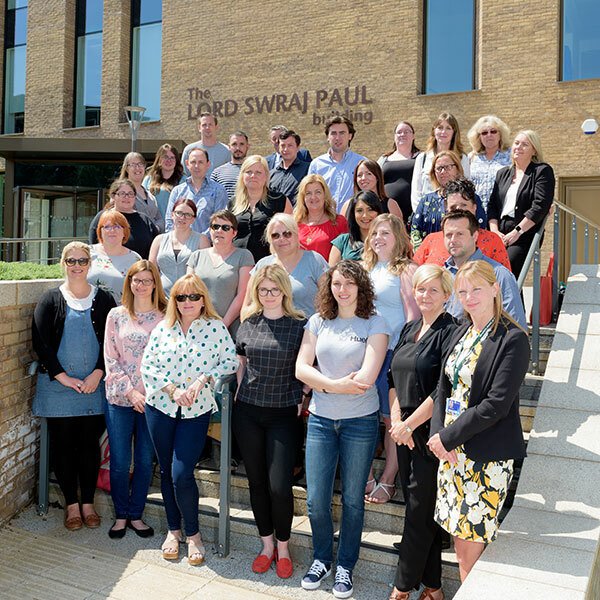 The Higher Level Apprenticeships (HLA) initiative has been created as part of the University’s Apprenticeship Hub service – a service which aims to develop professional and technical skills and bring economic benefits to the region. Providing a platform for industry practitioners to enhance their professional development, the initiative allows those enrolled on it to transfer their knowledge gained from the workplace into higher education qualifications. 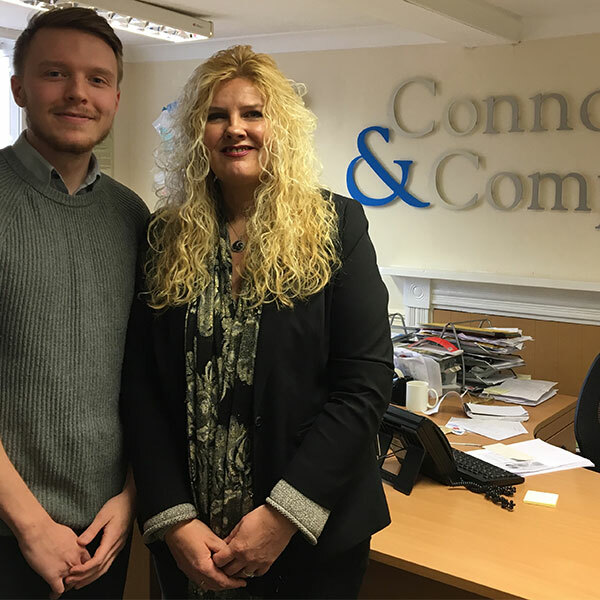 Larissa and Harry discuss their experiences with studying and working towards a degree apprenticeship in Chartered Surveying at the University of Wolverhampton. 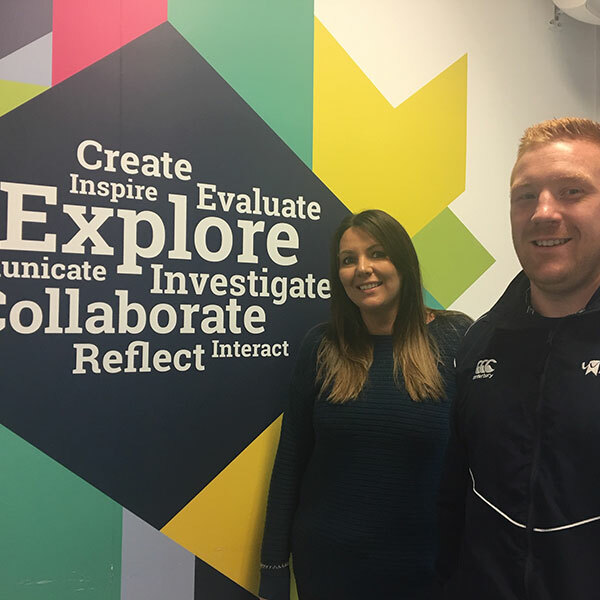 Shaylor Group and Taylor Shaw Roberts have worked with the University's Apprenticeship Hub to identify the ideal degree apprenticeship for their candidates.